Young Indian Moms | …the place for us to be! Well, I have 3 good news to share. Hope this year brings lots of happiness and success in your life. 1) Rice flour with honey & lemon juice or rice flour with curd & lemon juice. * Take 1 tbsp of rice flour. Add 1 tbsp of honey and few drops of lemon juice to make a paste. * Take 1 tbsp of rice flour. Add 1 tbsp of curd and few drops of lemon juice to make a paste. * Apply on the face. Keep it for 15-20 minutes. * Then moisten the face with water and scrub it off gently in circular motion. * Wash off with lukewarem water followed by cold water. * Dry it gently with soft towel and apply moisturizer. 2) Brown sugar, honey and olive oil. * Take 1 tbsp brown sugar and mix 1 tsp honey and 1 tsp olive oil to make a paste. You can also add a few drops of lemon juice for better cleaning. * Scrub with it gently for about 3-4 minutes and then was it off with lukewarm water followed by cold water. * Dry it gently with soft towel and apply mositurizer. 3) Red lentil (masoor dal) powder with milk. * Take 1 tbsp red lentil powder and mix 2 tbsp milk. * Let it sit for 30 minutes and then apply on the face. * After 20 minutes, dampen your face with water and scrub it out gently in circular motion. * Wash off with lukewarm water followed by cold water. * Dry and apply mositurizer. * Take 1 tbsp ground coffee beans and add 1 tsp of curd or adjust the quantity to make a smooth paste. * Scrub it gently in circular motion for 4 minutes and then wash it off. 5) Almond powder and honey. * Take 1 tbsp of almond powder and honey to make a smooth paste. * Scrub with it in circular motion. * Wash off, dry with towel and apply moisturizer. 1) The purpose of cold water (as the final rinse) is to tone the face. You can also use cold rose water or cold cucumber juice for toning insted of water. 2) Scrub your face once or twice a week to remove dead skin. 3) Scrubing more often and longer or harsh can backfire. So never scrub for more than 4-5 minutes maximum and always do it the most gentle way you can. I had this baked veg.during my stay in Goa. Loved cabbage poriyal and baked veg., so decided to try them when I’d be back at home. I tried them and they turned out to be really good. Here goes the first recipe. * Add milk to the white sauce and mix well. * Now, in a baking pan/tray start layering veg. and white sauce one by one with white sauce on the top. 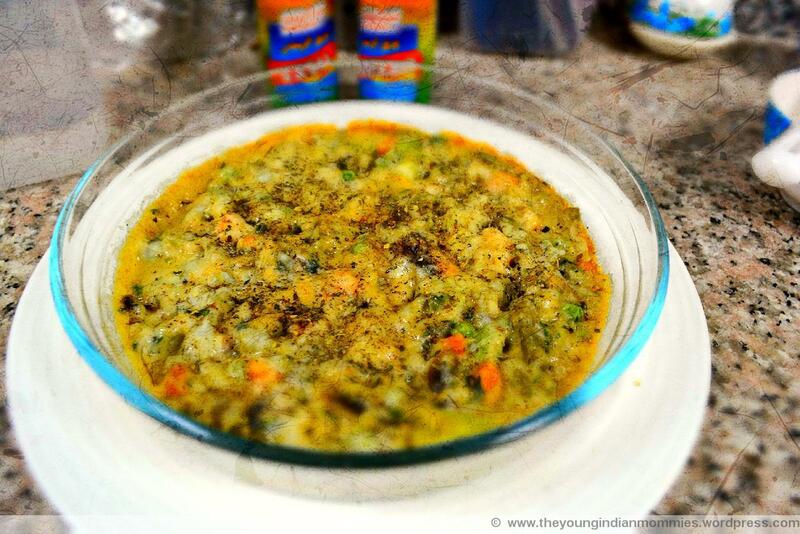 Sprinkle a bit black pepper with every white sauce layer and salt with veg.layer. * On the top of it sprinkle the grated mozzarella cheese and dry oregano. * Pre-heat oven to 150 degree C.
* Bake it for 10-15 minutes. * Bear in mind that cheese is salty, so add salt accordingly! * Blanch spinach and make its paste. * Make paste of tomato and chilli. * Make another paste of onion and garlic. 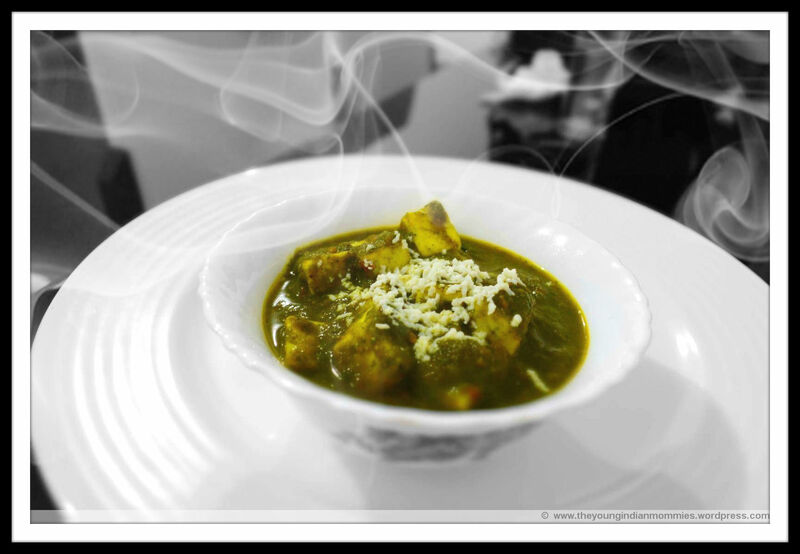 * Cut paneer into cubes and dip into salted lukewarm water. * In a wok heat oil and add cumin seeds. * Now add paste of onion and garlic. * Fry till light brown. * Now add dry masalas (turmeric powder, coriander powder, cumin powder and black pepper). * After 1-2 minutes, add tomato & chilli paste and salt. * Cook till oil separates. * Now add spinach and paneer with little water. * Give it a boil. * Switch off the stove and serve hot! 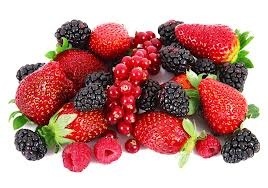 Berries are full of cancer-fighting phytonutrients. Black raspberries have high concentration of anthocyanins which helps in preventing causing cancer by slowing down the growth of premalignant cells. Cruciferous veg. 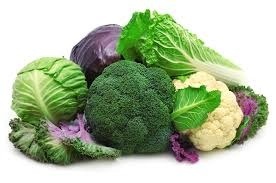 like kale, cabbage, cauliflower etc have cancer fighting properties. Broccoli has a considerable amount of sulforaphane, which flushes out cancer causing chemicals. 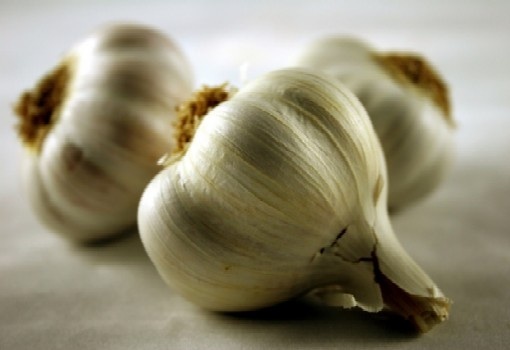 Garlic has been found to check the formation of carcinogens formed in the stomach due to consumption of nitrate. It lowers the risk of cancer. 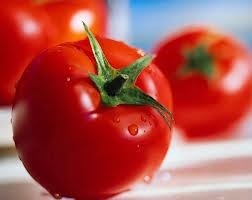 Tomato is the best source of lycopene, a carotenoid that stops the growth of endometrical cancer cells. The heating of tomatoes increases the amount of lycopene which our body can absorb. So, don’t forget to include tomato in your diet. 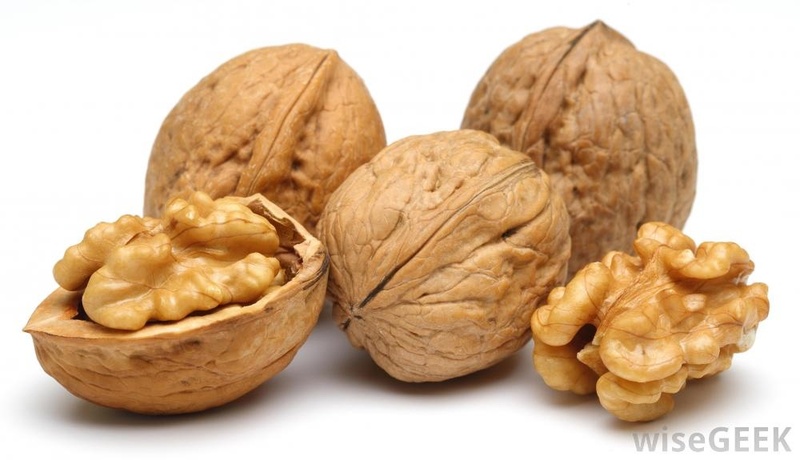 Walnut has been found to block oestrogen receptors in breast cancer cells. Needless to say, we ladies, can’t afford to avoid eating them. 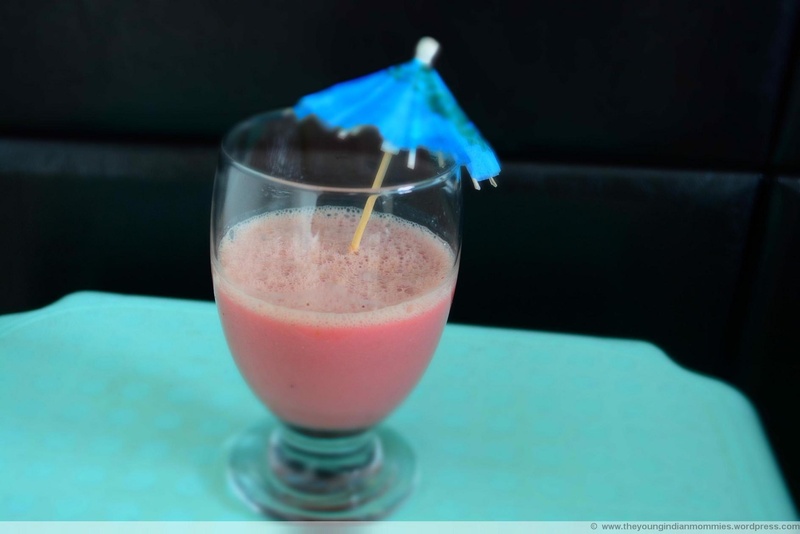 Fruit punch with desi tadka! 1) First you need to scrub your lips to remove dead cells. Make a scrub of lemon juice, olive oil and brown sugar. 2) Apply it on your lips. With the help of a soft brush massage gently in circular motion for 2 minutes. Rinse it off. 3) Apply Vaseline on the lips and let it sit for 1-2 minutes. 4) Wipe off the excess. 5) Line your lips with a lip liner matching your lipstick. 6) Apply lipstick on your lips and merge it well with the help of your fingers or brush. Fingers helps in heating the lipstick thus merges it well. 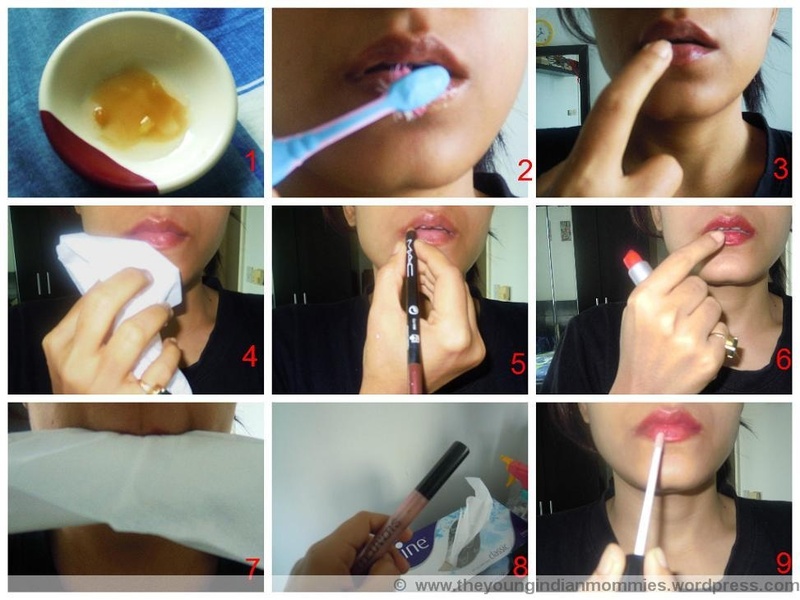 7) Press a tissue paper in between your lips. Apply another coat of the lipstick. 8) Take a lip gloss. 9) Apply the lip gloss over the lips concentrating near the center. 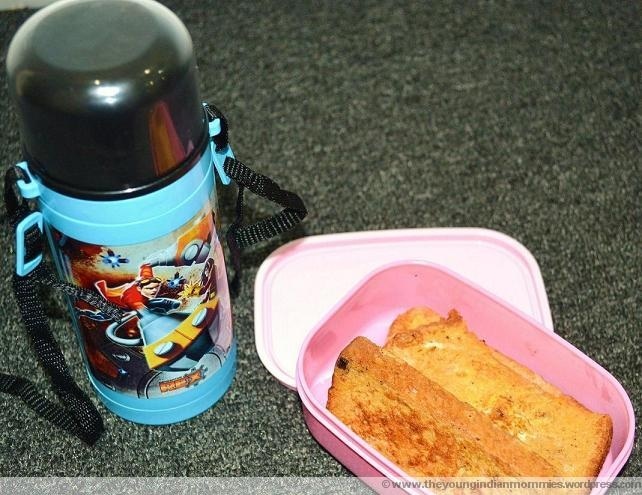 This is an easy and fast recipe ideal for kids’ lunchbox. So as my son says “fata-fat”, lets fata-fat look at its recipe. * In a plate whisk an egg and add salt, black pepper, milk and chopped onion in it. * Heat up oil in a frying pan. * Now dip all the bread pieces in the egg mixture. After 1 minute (when the bread absorbs the egg mixture) put it in the pan. * Cook both sides till golden brown. Add some sauce if your kid likes it and now it is ready to be packed! This is one of my favourite recipes cooked by mom. She makes this aloo and then rolls it inside chapati with some tomato sauce and finely cut onion & cucumber. It tastes yummy! I make it generally with rice and lentils. Let’s move forward to the recipe. * Heat up oil in a wok and then add panch-phoran and chopped green chillies. * When it starts crackling, add the boiled potatoes (cut into pieces). * Now add all the dry masalas and fry till the masalas are cooked well. 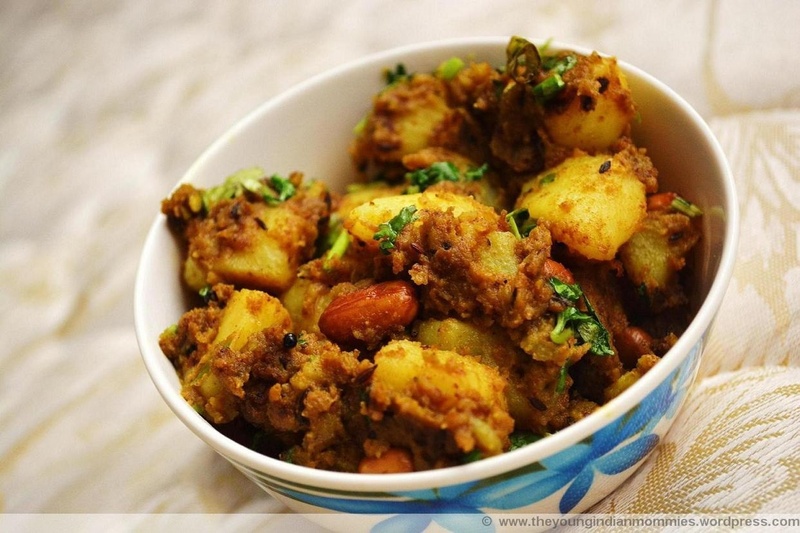 * Add the roasted peanuts and garnish with coriander leaves. * Turn off the stove. Serve it with the main course or use it as a roll filling.